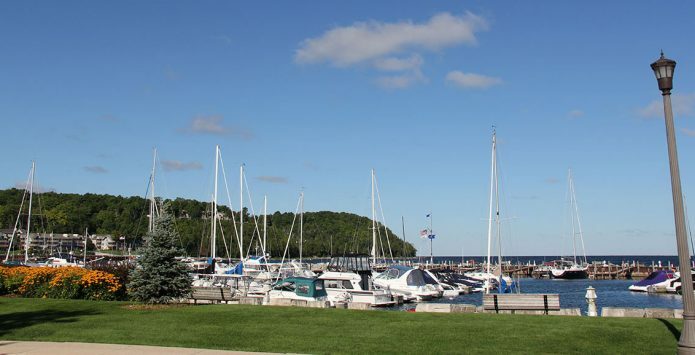 If you haven’t been to Sister Bay recently you will not recognize our waterfront park and newly expanded marina! 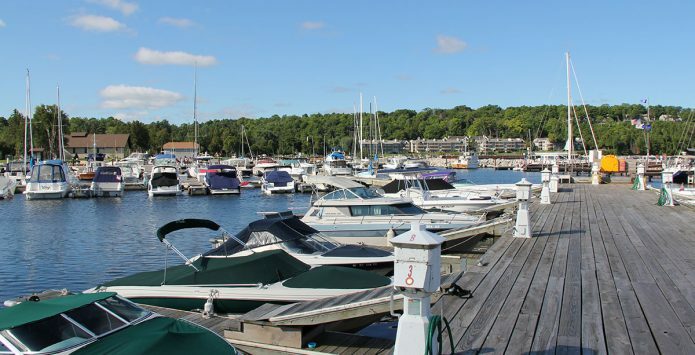 With our new expansion we now have 40 transient slips available for boaters that always wanted to cruise to beautiful Door County, and reservations are encouraged. 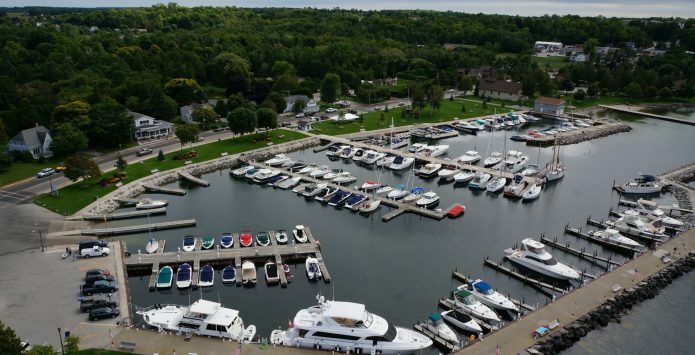 Sister Bay Marina was named “best marina in Door County” by Door County Magazine.Sister Bay is your destination marina located in the heart of beautiful Door County, Wisconsin. 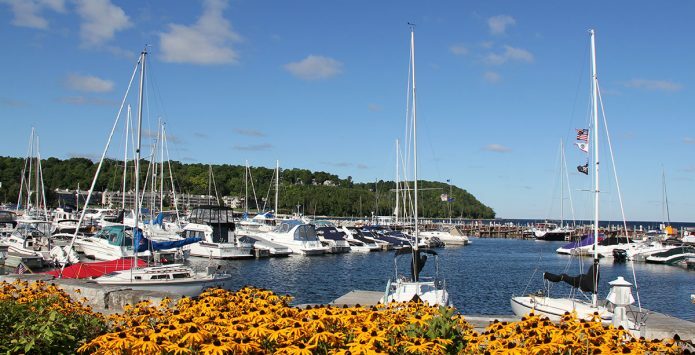 Voted the Best Wisconsin Town for Dining Award in 2010 with twelve restaurants within walking distance of the Marina. 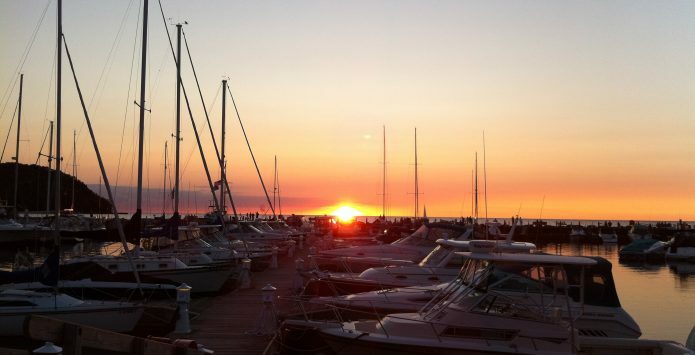 Door County’s largest waterfront park/beach is part of the marina and offers the perfect place for a picnic, swimming, volleyball, or just relaxing and enjoying sunsets in the park. The marina has one hundred seasonal slips, forty transient slips, and ten commercial slips. 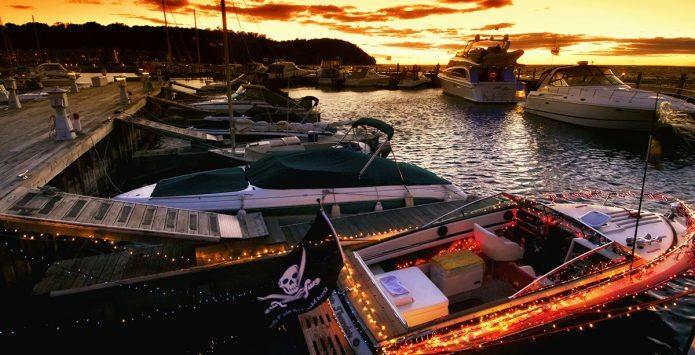 Boats up to 80′ long and 7′ drafts can be accommodated with 30 and 50 amp electrical and water hook-ups. Wifi service available for guests of the Marina. For reservations, call 920-854-4457 or click here.